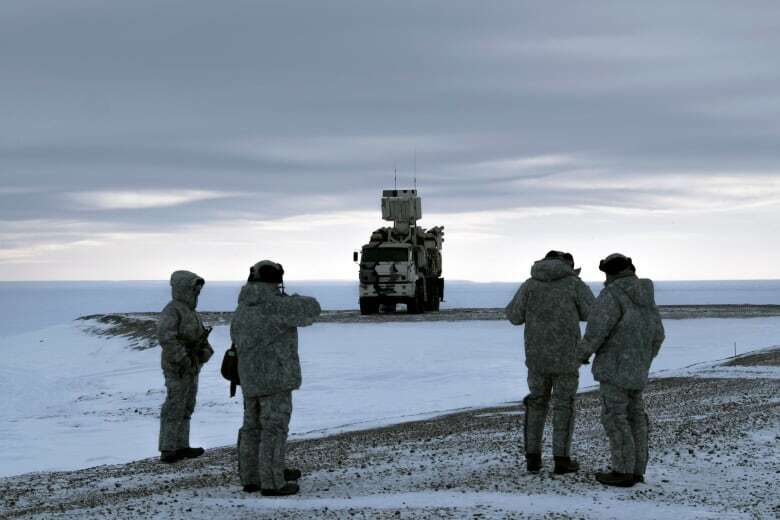 It’s strategically located on Kotelny Island, between the Laptev Sea and the East Siberian Sea on the Arctic shipping route, and permanently houses up to 250 military personnel responsible for maintaining air and sea surveillance facilities and coastal defences like anti-ship missiles. 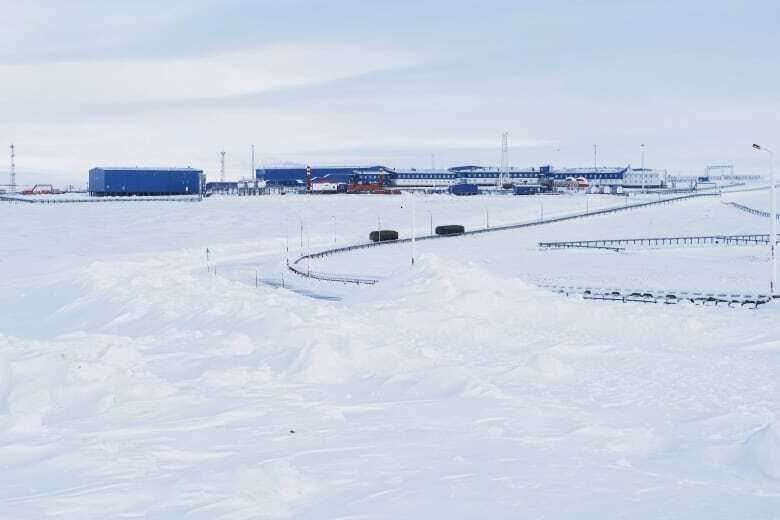 Russia, however, has made reaffirming its presence in the Arctic a top goal, not least because the region is believed to hold up to one-quarter of the Earth’s undiscovered oil and gas. 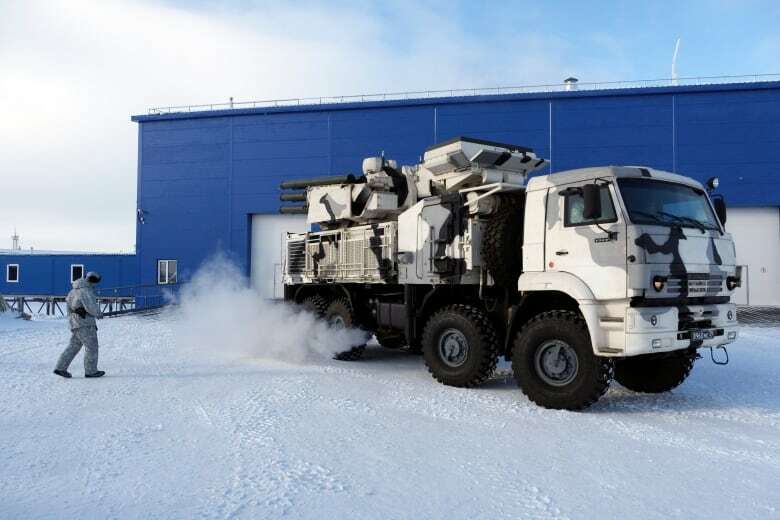 Russian President Vladimir Putin has cited estimates that put the value of Arctic mineral riches at $30 trillion. 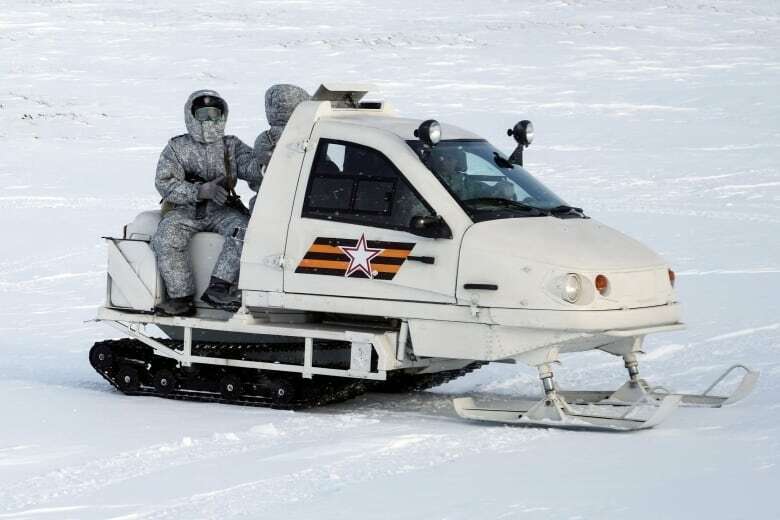 The move has alarmed Russia’s neighbours, analysts say. 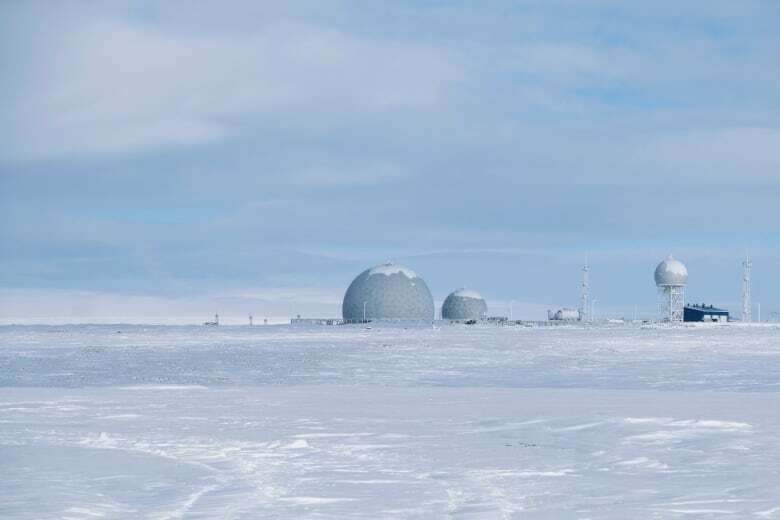 In contrast with drab, Soviet-era facilities, the pristine new base features spacious living quarters, a gym and a sauna. Putin’s words about the importance of the Arctic for Russia dot the base’s walls, and a symbolic border post sits in a hallway. 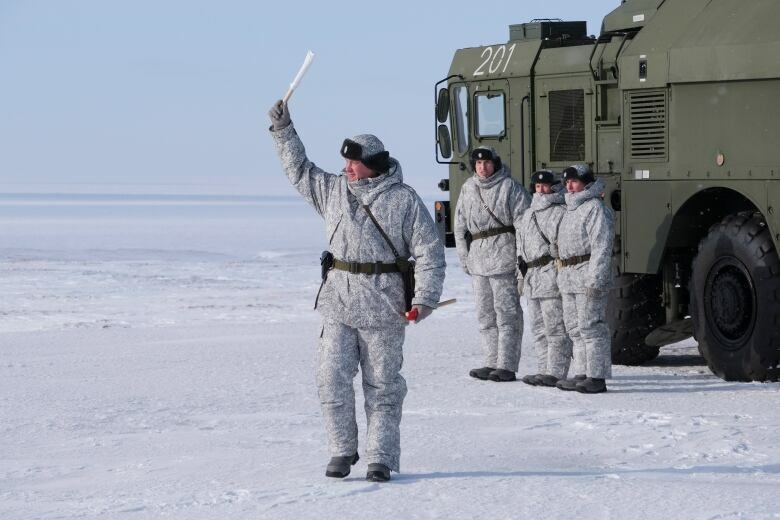 The expanded infrastructure has allowed the Russian military to restore full radar coverage of the nation’s 22,600-kilometre Arctic frontier and deploy fighter jets to protect its airspace.